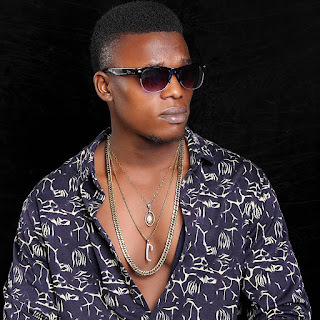 Home / EVENTS / Hennessy Artistry Club Tour continues This Friday with Olamide. 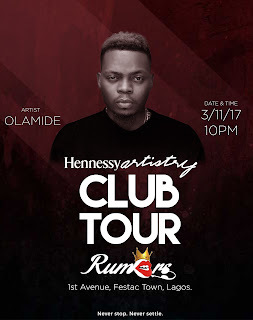 Hennessy Artistry Club Tour continues This Friday with Olamide. 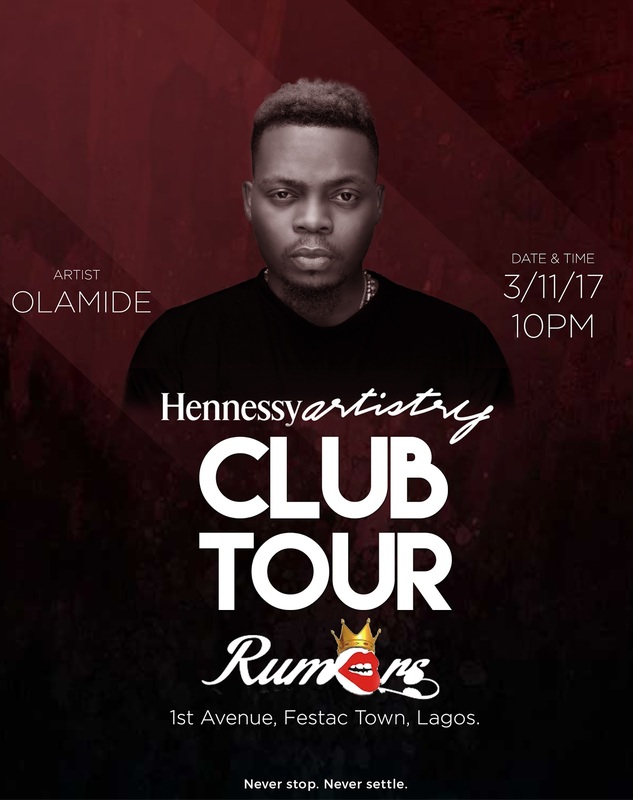 The Hennessy artistry Club tour continues Friday night with Olamide! Featuring live performances and non-stop music!